The 19-year-old has been one of the revelations of the season, playing a key-role in Benfica’s challenge for the Primeira Liga. 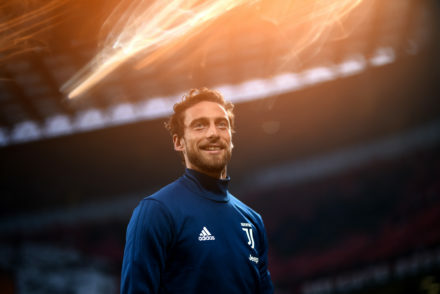 Corriere Torino report that Juve sporting director Fabio Paratici and his team are continuing to work on a potential deal and aren’t put off by the €120m price-tag or the mounting competition for his signature. 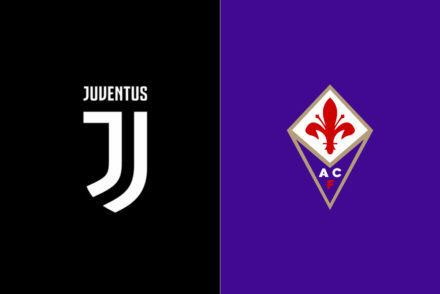 The report suggests Bianconeri management are very keen on the player and contacts have continued with agent Jorge Mendes while three meetings have been held with Benfica in the last few months alone when Paratici personally visited Portugal. Despite positive discussions, Benfica president Luís Filipe Vieira isn’t inclined to offer any discounts on the player and any potential auction for the player could reach a figure up to €200m. 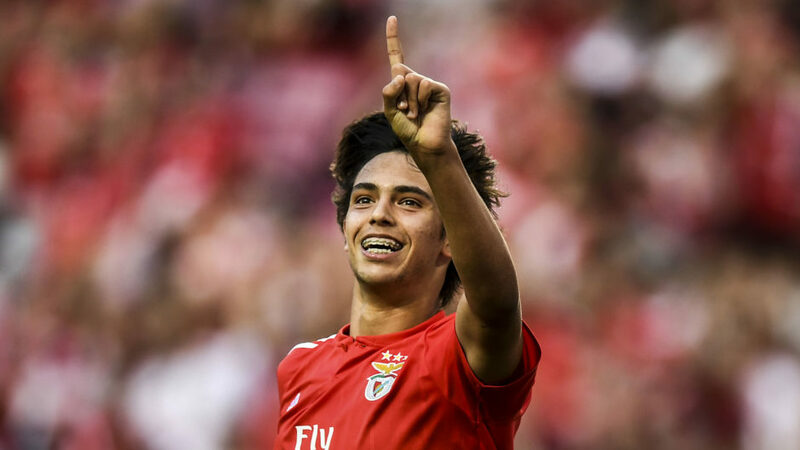 While the Bianconeri are not prepared to participate in any prospective auction, Joao Felix remains a goal for the club who hope to exploit their relationship with Mendes and the players desire to play alongside his idol, Cristiano Ronaldo.